QLD PD: Adjustment issues and depression in International Students. Upcoming PD and AGM the 17th October. Sam Zimmer is a psychologist who works within the tertiary education sector as an International Student Counsellor. Sam’s more recent professional experiences involve working as an Academic Language and Learning Adviser, a TESOL English Language Instructor overseas, a Research Field Worker in the School of Psychology at QUT and as a Family and Relationships Counsellor at Mercy Family Services. 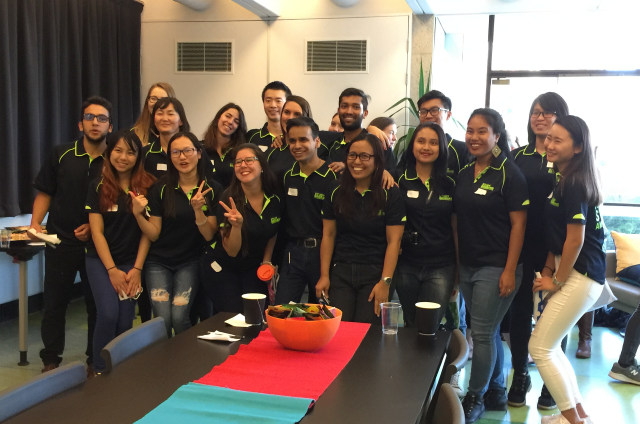 Sam has a passion for supporting wellbeing and transition among international students studying at Australian universities. He also enjoys improving his professional skills and knowledge in applied psychological practice and peer program development with international students. Friday 28th April saw a productive, fun and informative afternoon tea at The Edge at the State Library, which is the home of the Brisbane Student Hub. It is a great drop in and work space for international students to use. Students can access help in the form of information, advice and referrals on healthcare, employment, budget management, accommodation and legal services, as well as connecting students to local events and activities. Thank you to Multicultural Development Association for putting on this event. 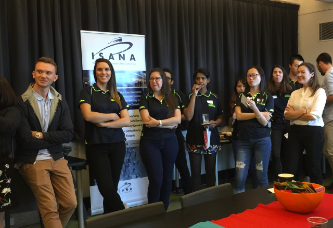 ISANA members from both tertiary, secondary and TAFE attended and we met many of the Brisbane student ambassadors, who are clearly doing a wonderful job. assist or support international students. Join us for an opportunity for members in the international education sector to discuss and exchange information and approaches on sector issues. Questions and topics, provided by participants through the event registration form, will be tabled for grouped discussions to ensure topics are relevant to the interests and focus of those in attendance. This session will focus on changes to government legislation and policies, especially in regards to the updates on the Commonwealth ESOS framework, 457 visa changes, PRISMS, the Tuition Protection Service, simplified student visa framework, student-related visa policies and streamlined visa processing. The presentation will be delivered by Mariana Lane. However, Ben Houston and a representative from immigration will attend via a conference link for question and answer sessions.